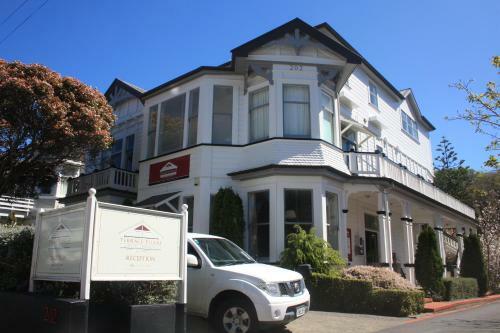 James Cook Hotel is located in the heart of Wellington just 500 metres from Lambton Harbour. It features a day spa a fitness centre and a restaurant with harbour views. 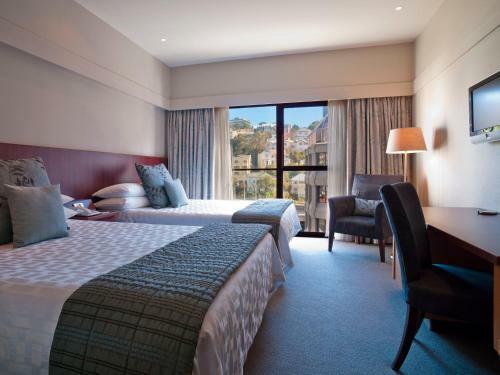 All guests receive 1 free round of golf at Shandon Golf Club Petone for 2 people per booking. A reservation is essential. 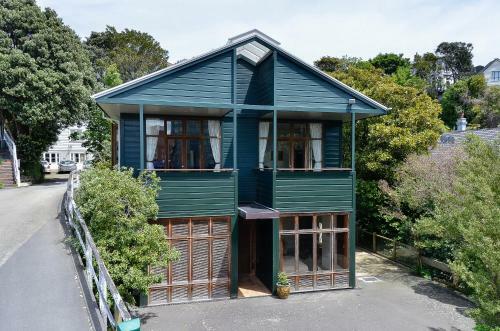 James Cook Wellington is just 15 minutes’ walk from both Cuba Street and Courtenay Place. 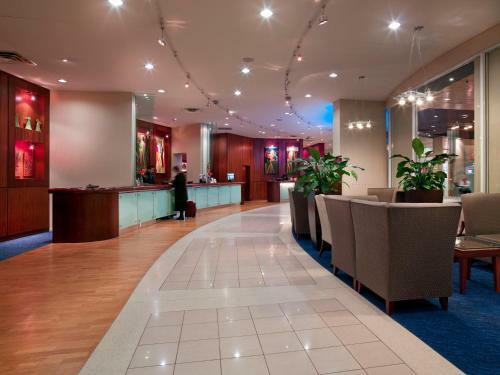 Wellington International Airport is a 20-minute drive away. 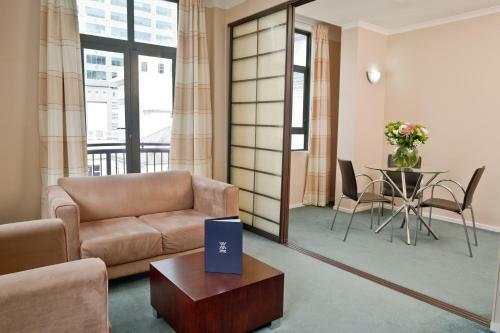 The hotel offers direct elevator access to Lambton Quay. 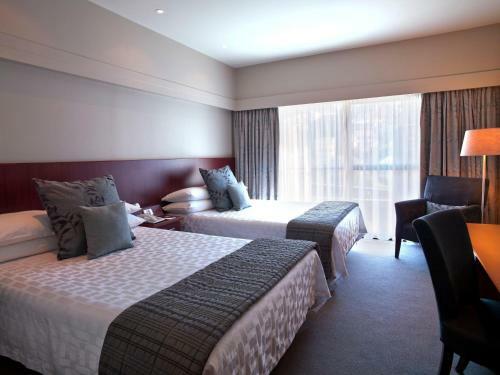 All air-conditioned rooms come with en suite bathrooms and work desks. Each room includes free WiFi cable TV a refrigerator and tea and coffee making facilities. Some rooms feature city or harbour views. 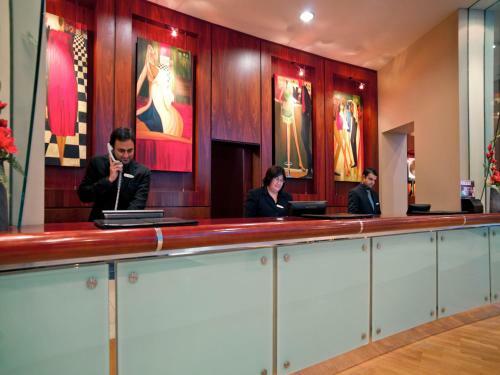 Facilities at the James Cook Hotel Grand Chancellor include a 24-hour front desk and a business centre. 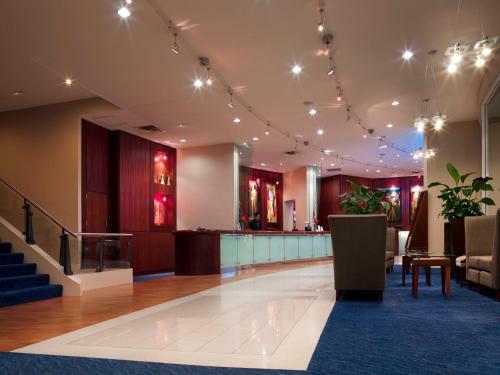 Hotel guests have access to Les Mills fitness centre on Lambton Quay. The 17th-floor Whitby’s Restaurant and Bar offers buffet or à la carte dining stunning harbour views. Sojourn Café features a contemporary à la carte menu. A pianist plays live in Whitby’s & Sojourn 6 days a week.